London-born Nadine Ijewere is a fashion and portrait photographer drawn to untraditional faces, represented by Red Hook Labs. Her highly stylized, emotive images often explore ideas of beauty, diversity and representation informed by her own Nigerian/Jamaican diaspora heritage. Born in 1992, Ijewere studied at the London College of Fashion. 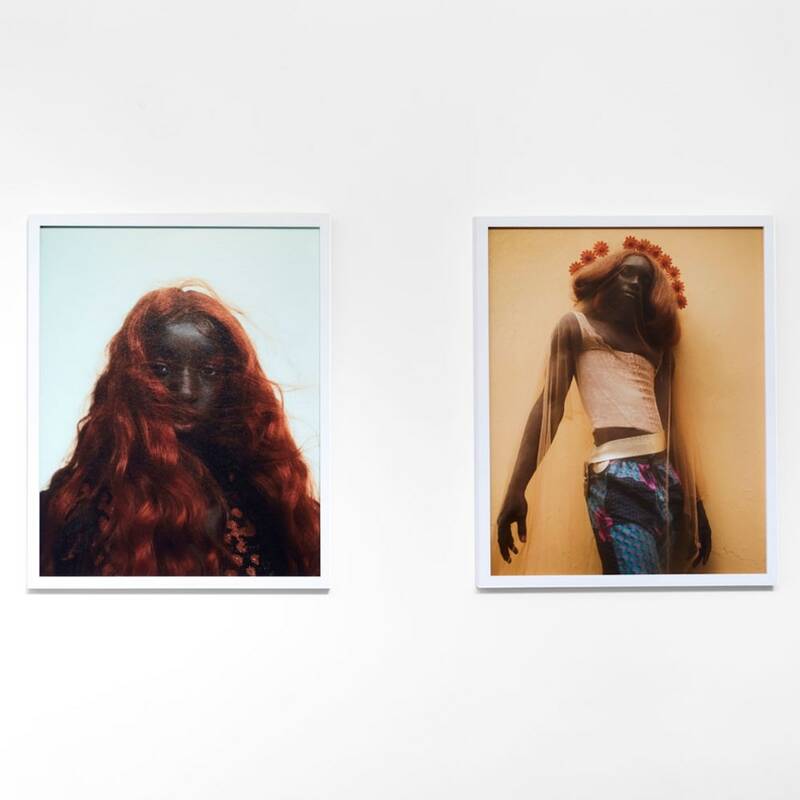 Her previous exhibitions include Nataal New African Photography II at RedHook Labs NYC (2017), and Generation at Tate Britain (2016). Clients include Selfridges, Nike, i-D, Dazed, Liberty, Tate Britain and Stella McCartney.